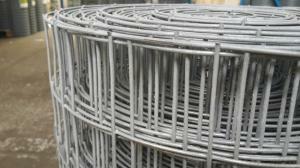 1200mm wide heavy duty 1.9mm thick steel wire galvanised welded wire mesh fencing. 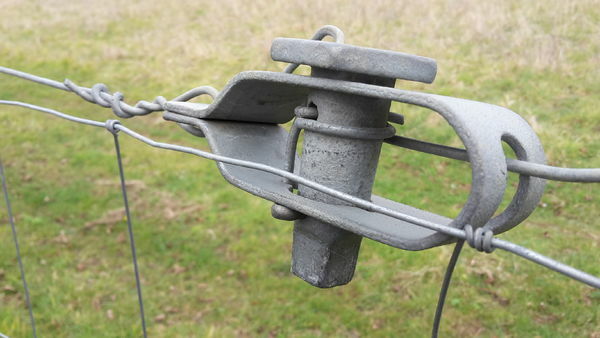 The galvanised treatment protects the steel mesh from rust and corrosion and prolongs the steel mesh for many years life outside in all weather conditions. 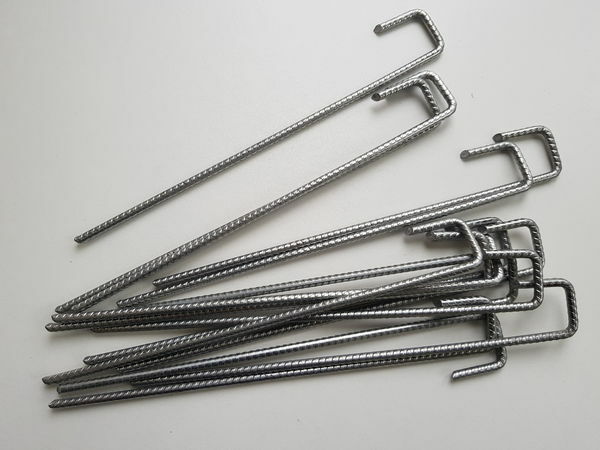 The 50x50mm / 2 x 2" square apertures are manufactured by welding the hot-dipped galvanised steel mesh. 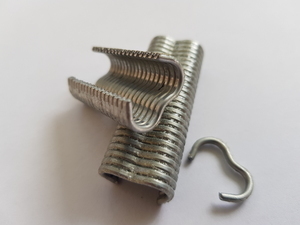 Strong, robust and supplied on a 25m roll, the steel mesh is used in many applications in the garden and allotment to protect crops and plants from birds and pests and for garden boundary fencing. 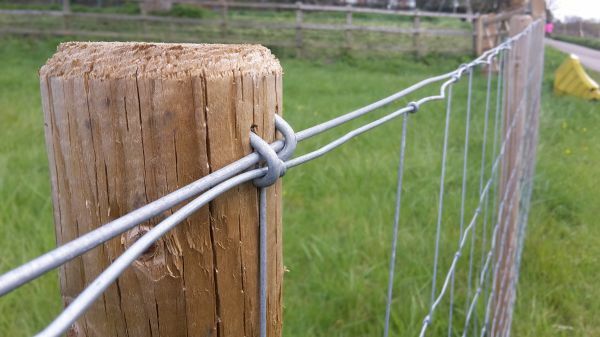 The mesh can be fixed to rounded timber posts, fixed to post and rail fences or to frames, cages or aviaries. 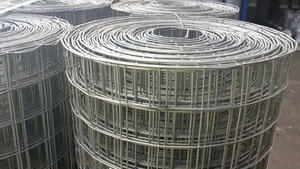 We stock a large range of alternative welded wire mesh rolls. Heavy grade / thicker steel wire gauges, smaller and larger mesh holes and a massive range of different roll widths and lengths. 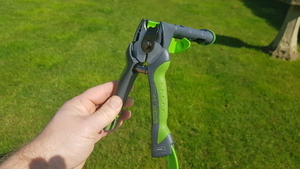 Browse to view the right product for your application.